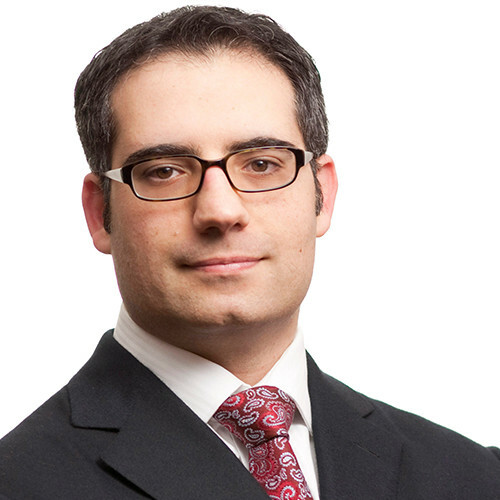 Roni oversees AQR’s volatility trading strategies and the management of related portfolios. His research on options has been published in a number of journals, including Financial Analysts Journal and The Journal of Portfolio Management. He shared the Graham & Dodd Award for the paper “International Diversification Works (Eventually)” published in Financial Analysts Journal. Prior to AQR, he was a research analyst in the quantitative equities strategies group at Lehman Brothers. Roni earned a B.S. in mechanical engineering from Georgia Institute of Technology, an M.S. in mathematical risk management from Georgia State University, and an M.S. in finance and a Ph.D. in financial economics from Carnegie Mellon University.